The essence of technology is make our life better. Recent two years, there are so many new technology come into our life. We are all interest in this smartphone that was published not long ago- iphoneX. 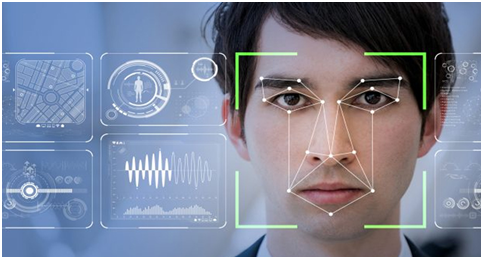 The most interesting point is the face recognition technology it brings. The role of the face ID can be used not only to unlock the phone, but more importantly as a way to securely authenticate when paying. In addition to Apple Pay, Alipay and WeChat payment have already supported face ID. In the Alipay, WeChat payment and UnionPay platforms, from the small shops to Starbucks under the office building and even overseas duty-free shops, it is becoming more and more popular to go out without a wallet. Mobile payment and the rise of face recognition technology are also rely on the bank’s technical support. Taking Guangfa Card as an example, Guangfa Cardless Paying Brand has covered the mainstream payment methods in the market such as, Apple Pay, Samsung Pay, Huawei Pay, Mi Pay, HCE, Swatch Pay, Alipay and WeChat Pay. The so-called “mobile phone is a credit card.” Now brush your phone to pay is unnoticed, they also launched a smart bracelet called “G-Force”, which can wave your hand to payment, it also can be used as a traffic card, and health monitoring function. It was really popular with young people. Although wireless charging technology has been appeared for more than a decade, it is truly familiar to the public, and it has been a matter of the past few years. 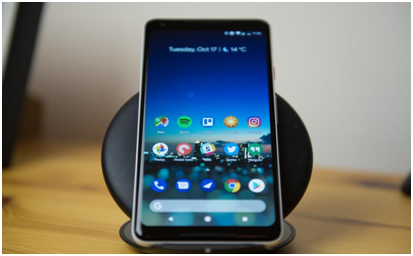 After Samsung, Microsoft, Nokia and other brands have released mobile phones that support wireless charging, Apple’s wireless charging function has finally come out in a long-awaited way. This is also a highlight of this year’s iPhone 8/8 Plus and iPhone X. Get rid of the data line, in fact, it is the charging method that best suits our usage habits, because you can completely abandon the data line, the phone will start charging when you put it on the table, you can pick it up at any time, you don’t have to find your data line to plug in the phone when you sleepy. Charging boards such as Apple’s airpower are also keeping the desktop clean and tidy, but also solve the problem of insufficient charging interface, so that we can kill two birds with one stone.